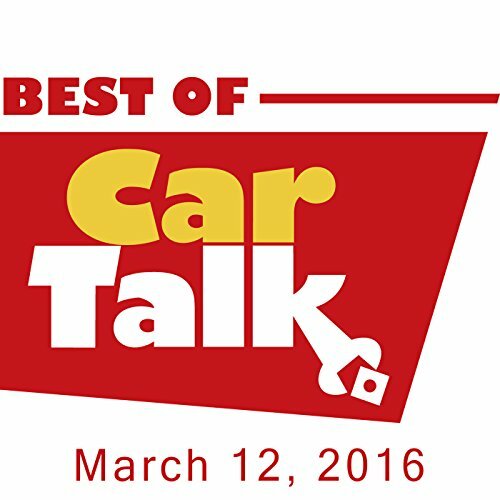 This week on The Best of Car Talk, Heather recovered her stolen Civic, but found a family of black widow spiders had taken up residence. She killed the mother with a shovel, but how can she evict the rest of the clan? Elsewhere, Howard ran out of brake fluid during a long drive, and is wondering if he could have used his bottle of tequila to fill in; Charlotte's VW dealer accused her of killing her clutch, but Charlotte's ex-husband and ex-boyfriend both leaped to her defense; and, Timothy is wondering if it's time to cut his losses on the Maserati that has him on a first-name basis with AAA.